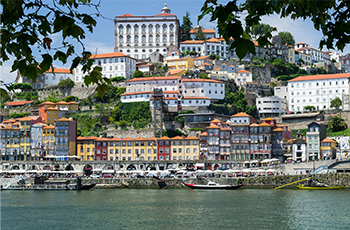 See the best of Portugal, with time in Porto in the north and in Sintra, with access to Lisbon and central Portugal. A pass for local rail transportation with options for a rental car. First class rail travel between Porto and Sintra with transfer assistance to and from the rail station. An orientation session with local staff in each location to help you make the most of your time. A cultural event in each location that gives you local insight into the culture. Ongoing support with our local representatives in Porto and Sintra. Help available when you need it.